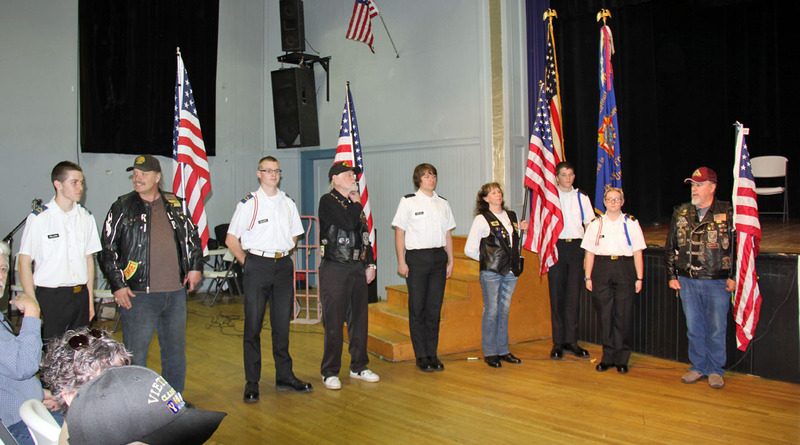 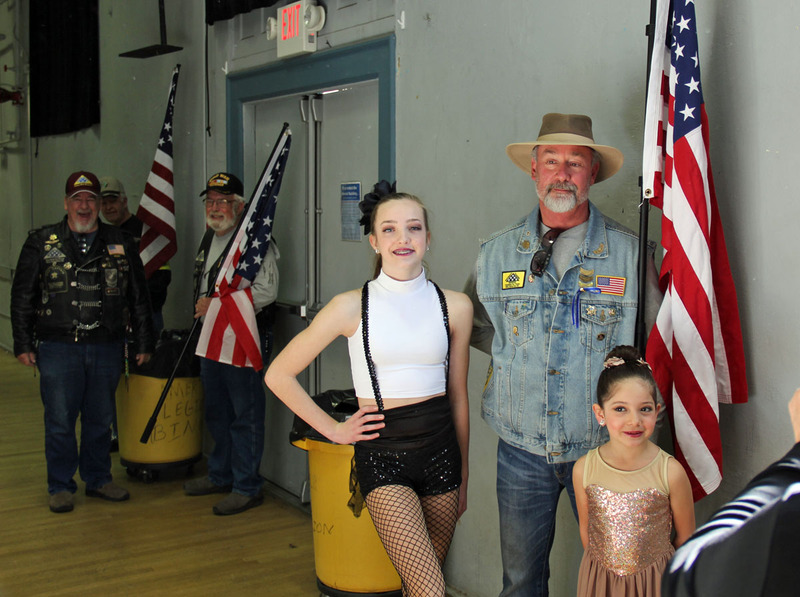 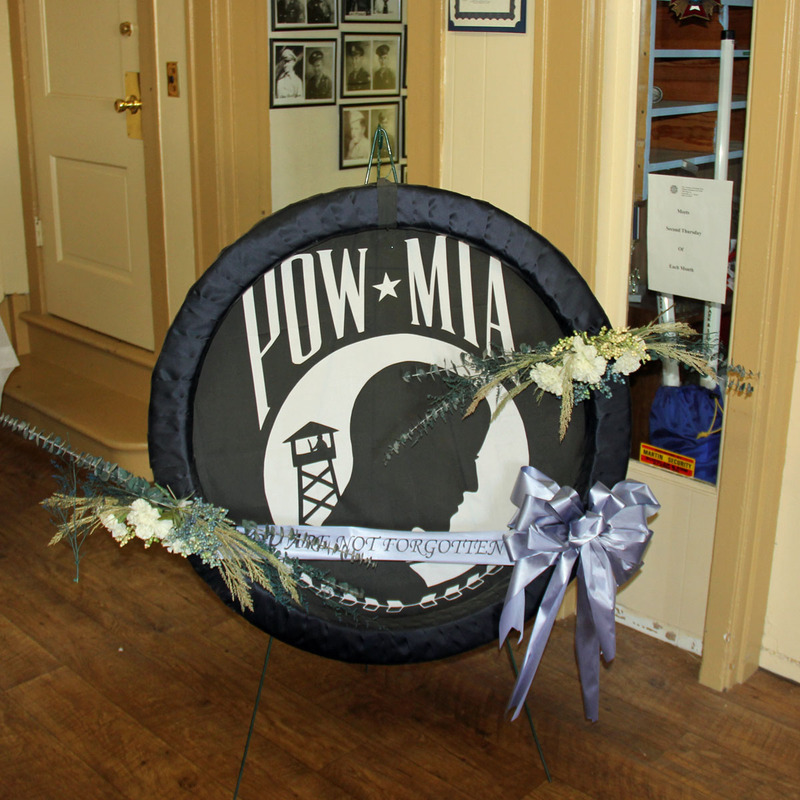 Today, the Patriot Guard Riders were requested to stand Flag Line at the Veterans Memorial Building here in Susanville during the ceremonies of Vietnam Veterans Day sponsored by the Susanville VFW. 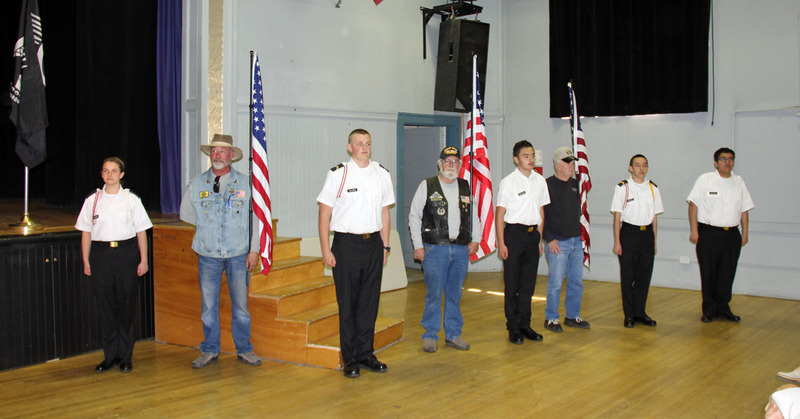 The ceremonies were lead by Service Officer Larry Rogers and included Proclamations read by Lassen County Supervisor Jim Chapman and City of Susanville Mayor Brian Wilson. 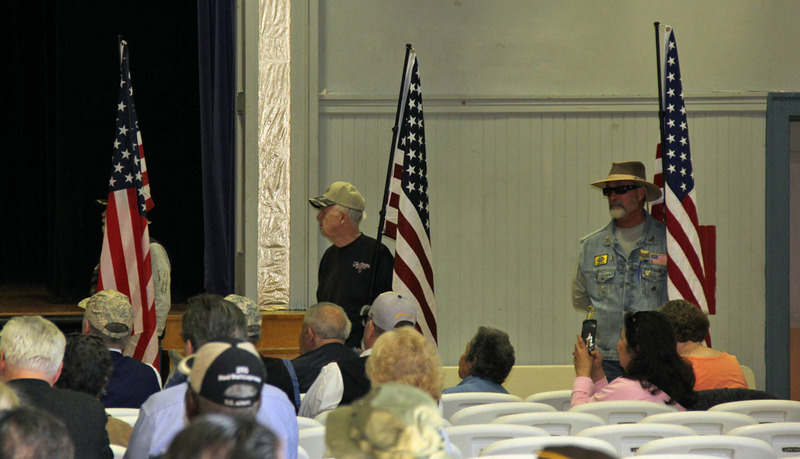 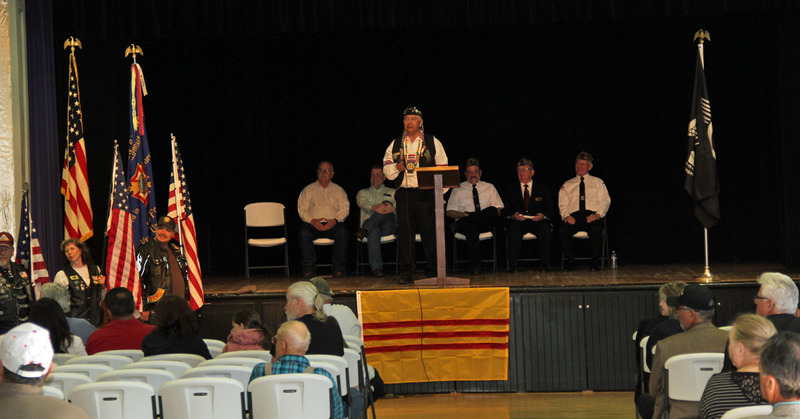 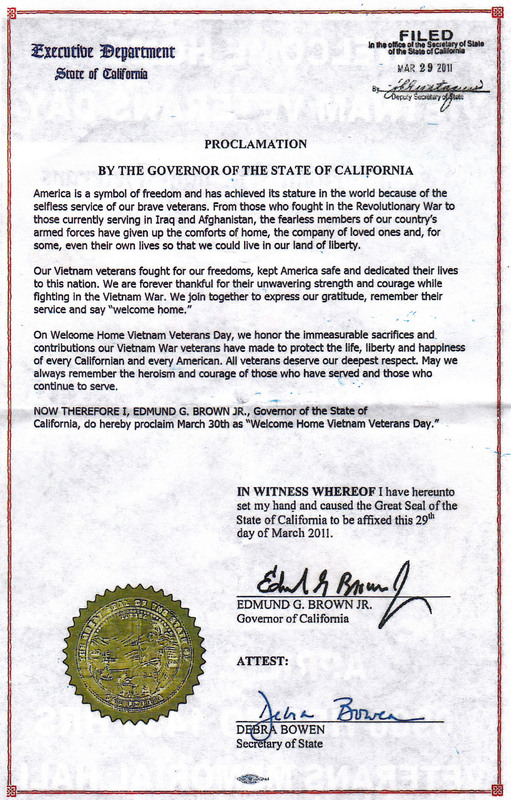 Native American-Vietnam Veteran Gil Calac was the Guest Speaker who told us of his efforts in obtaining a similar law in Washington State, that we have here in California Proclaiming March 30th as "Vietnam Veterans Day". 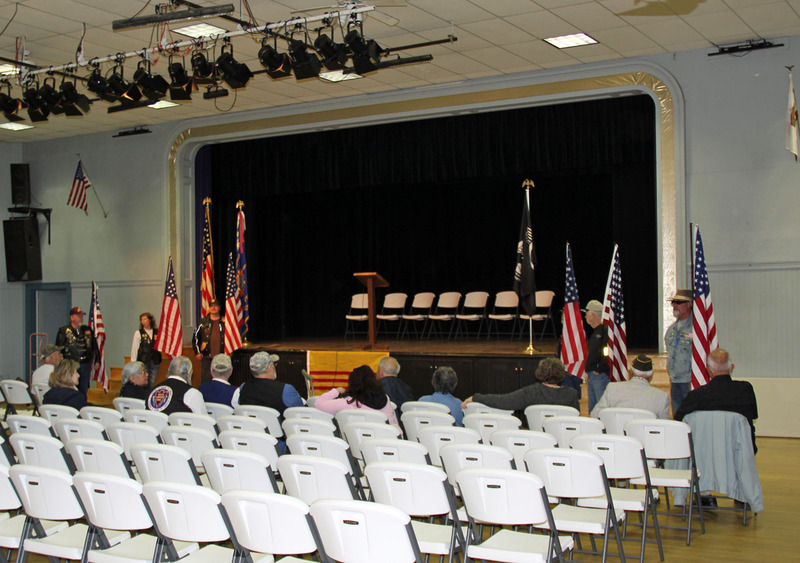 Prior to the Benediction and Closing Playing of Taps by local musician Ben Wade, several people came forward to make stirring and emotional tributes. 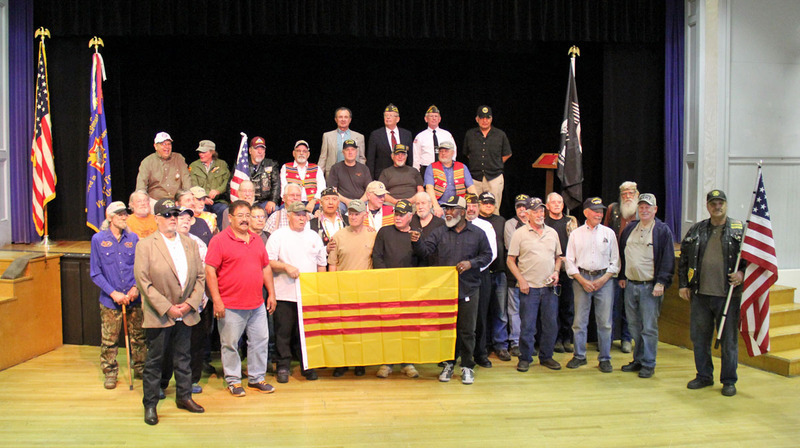 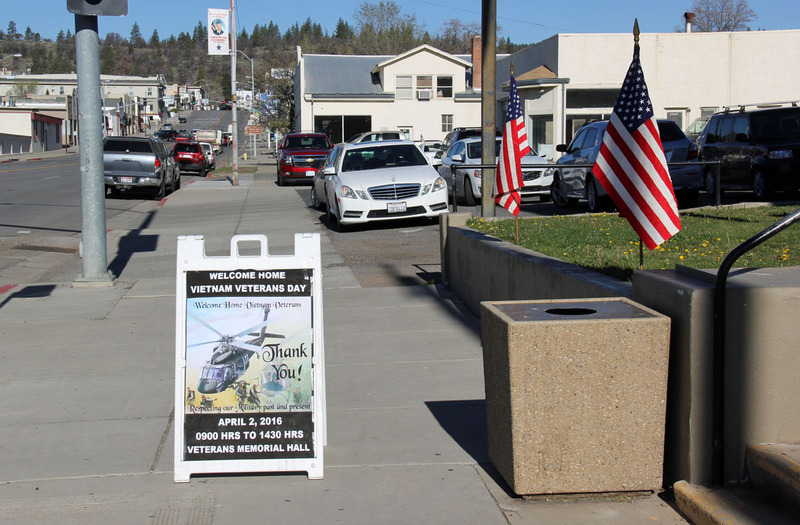 Today was a wonderful day as we along with our community members here in Susanville, showed their support to our Brother and Sister Veterans who served both in-country and out during the Vietnam War. 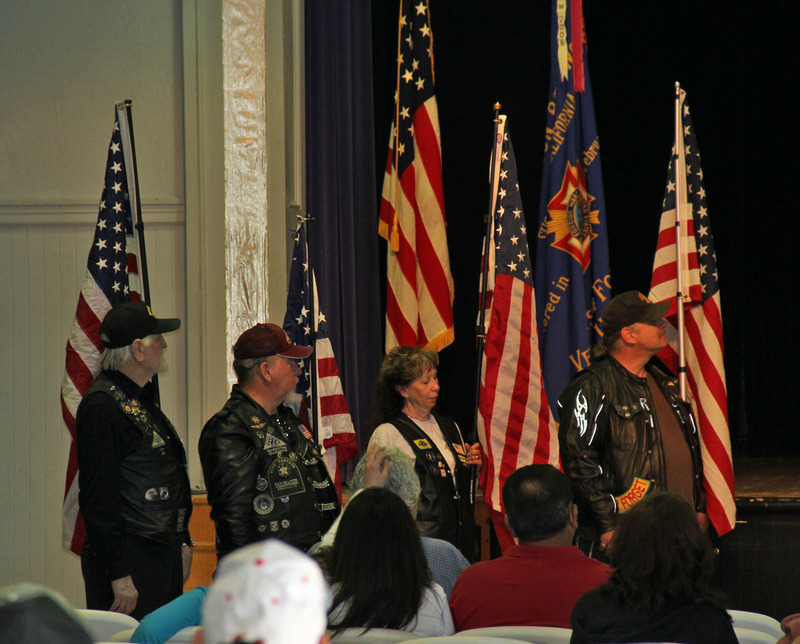 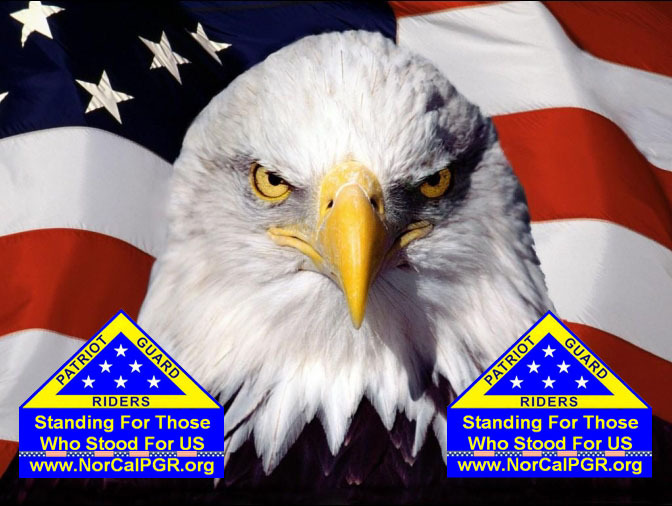 We had 10 Patriot Guard Riders stand Flag Line showing our support for our Veterans of Vietnam. 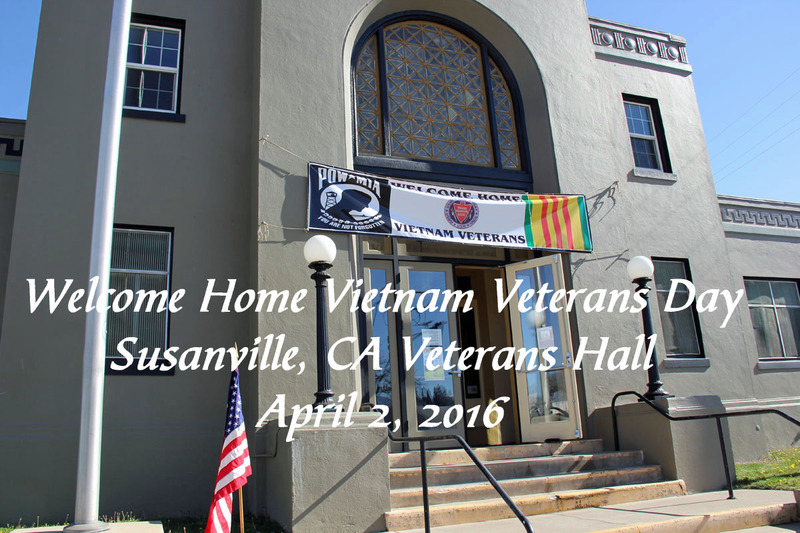 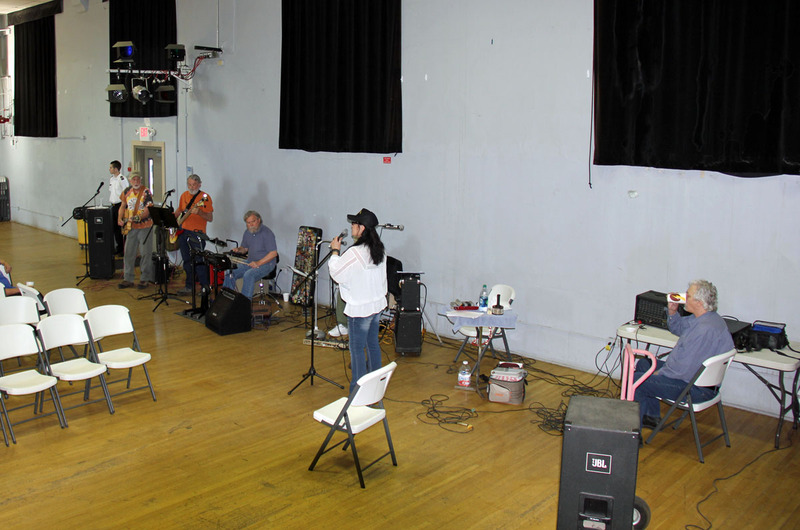 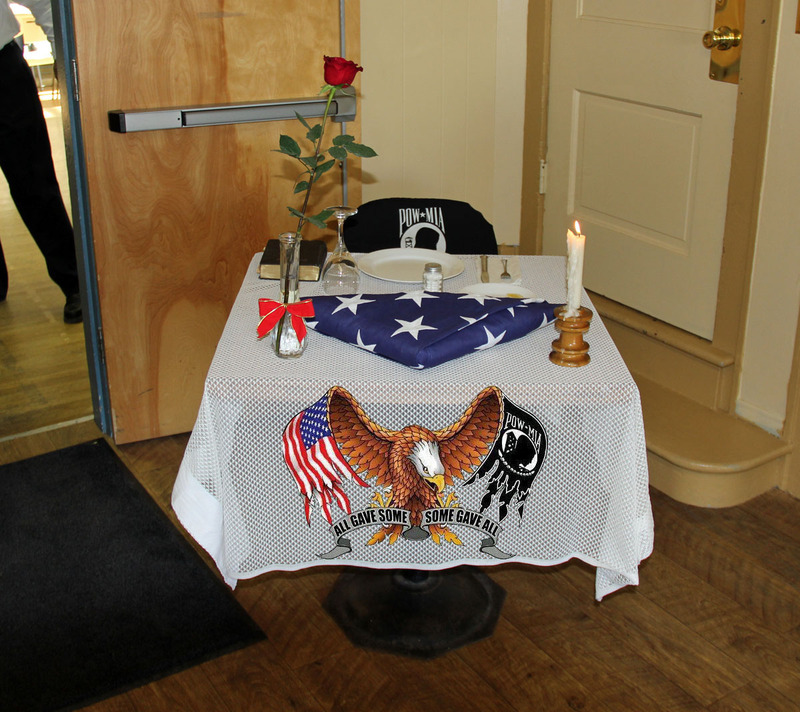 VFW Post 2381 for sponsoring this event and cooking the lunch provided. 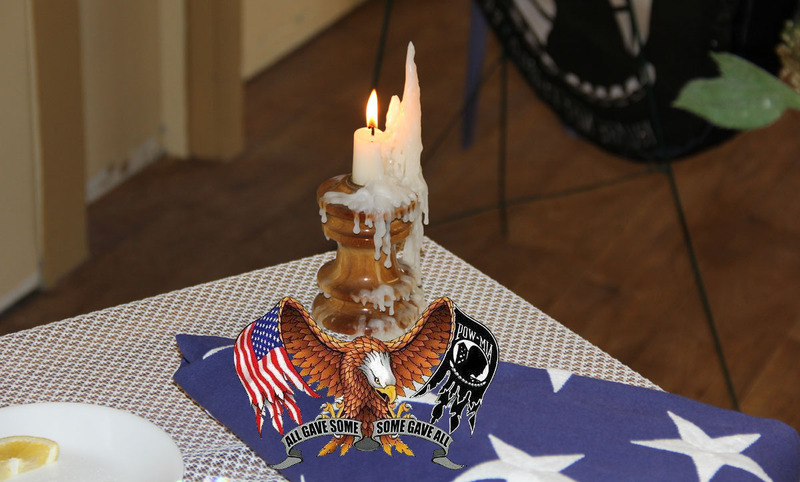 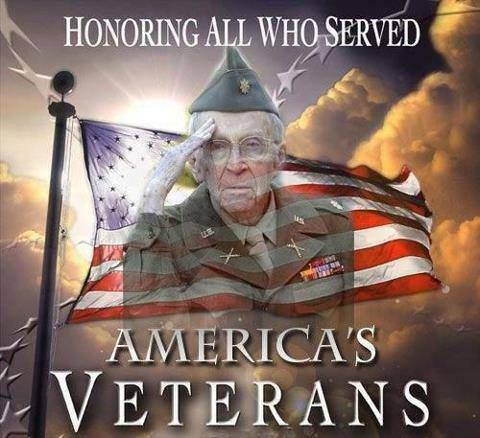 And lastly I would like to Thank the more than 58,307 Veterans who didn't make it home from the Vietnam War and are forever enshrined on "The Wall" and to the 1,627 Veterans that are still Missing In Action.